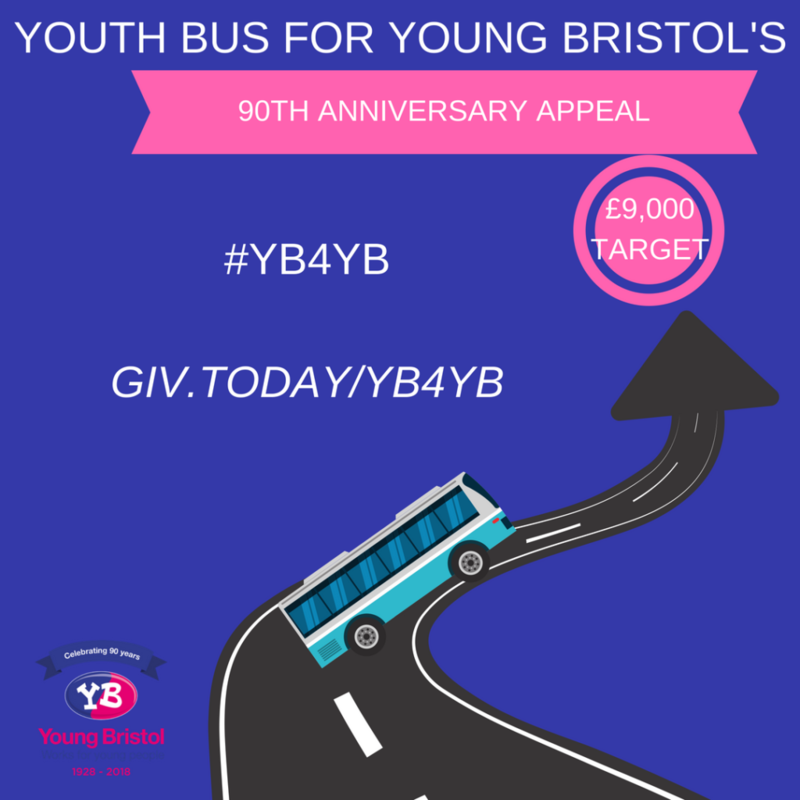 With just under a month left of our Local Giving appeal, which is aiming to raise £9,000 through personal donations of the £90,000 needed to fund a mobile youth service, we are happy to announce we are nearly halfway there! Ongoing funding cuts have meant increased restriction and pressure on local authorities to provide additional youth services. Child population in Bristol is growing rapidly, approximately three times faster than the national average. Yet at the same time, youth services in Bristol are being cut by 30%. For 90 years, from Young Bristol’s foundation as the Bristol Federation of Boys clubs in 1928, Young Bristol has been bridging the gap in providing safe, social spaces for young people to turn to. Keeping them away from crime and anti-social behaviour by providing positive, impactful out of school activities and programmes. We run eight clubs in Bristol and have many more in our wider clubs network. Many children live in areas with no youth clubs or provision. 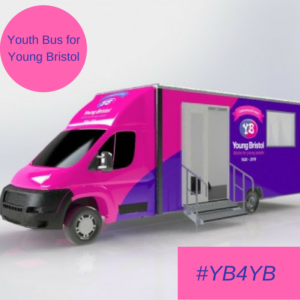 A youth bus is a bespoke, mobile youth club cost-effective and can get to the hard-to-reach areas in the city and rural areas. The youth bus will be co-designed and named by young people and will be a space to complete homework, an area to prepare healthy meals and a safe place to talk to our youth workers and to relax and socialise with friends. Young Bristol will also provide social, creative, multimedia, sports and indoor and outdoor projects and activities for young people attending to take part in. Thanks to the generous donations of our supporters we have raised over £4,000 and have 20 days to raise the remaining £5,000. We just need the support of the people and businesses of Bristol to help us raise the money. In return, we pledge to deliver groundbreaking youth services to an extra 500 local children and young people each year, and for many years to come. You can donate to our appeal, here. Thank you.